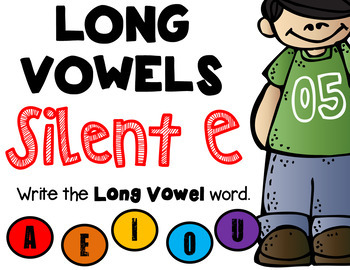 This set contains 30 task cards which focus on SILENT E spelling patterns. 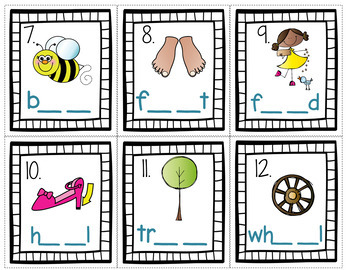 Great for any literacy center, word work, spelling review, phonics and more! 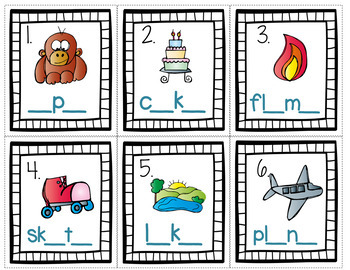 You can laminate the cards and have students write their answers directly on the cards with dry erase markers or they can use the included student recording sheet. 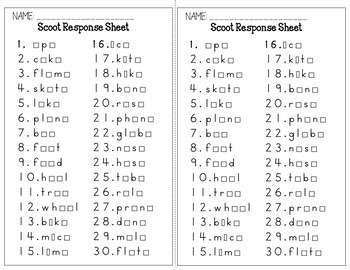 An answer sheet is included for self-checking if desired.